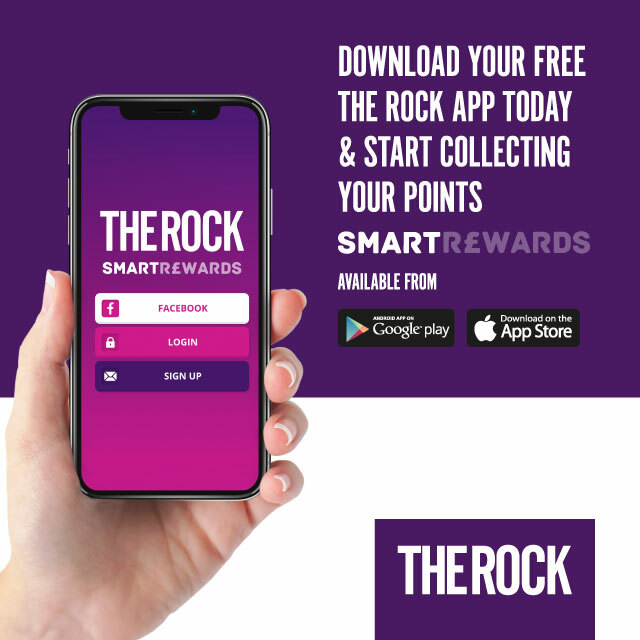 Have you downloaded our brand new loyalty app The Rock Smart Rewards yet? The app, which is available to download for free in the App Store or Google Play is home to excusive offers from our retailers – only available to app users. Visitors can collect points each time they visit The Rock and the points can be redeemed against exclusive offers from our retailers – the offers on the app are only available on the app, so make sure you download it today! Stores offering discounts or exclusive deals on the app include Millie’s Cookies, Nando’s, Dorothy Perkins, Acacia Style, Pro Power Snacks, Bake to Take, Accesorize and more. The more times you visit, the more points you can collect, and so, the more discounts you’ll be able to make the most of.